Free your mind with these stunning psychedelic patterns! 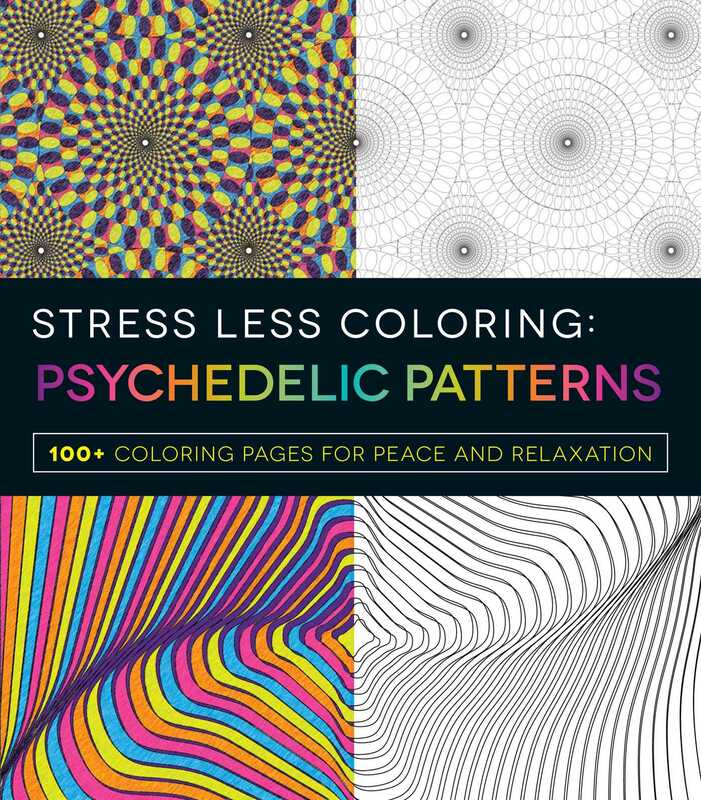 Stress Less Coloring: Psychedelic Patterns helps you manage your worries in a fun, creative, and relaxing way. By concentrating on coloring and shading each of the 100 psychedelic patterns, you'll calm your mind and let go of any tension you may be feeling. Each stress-reducing page invites you to express yourself by using your own unique palette to fill in the captivating designs. Soon, you'll find yourself clearing all worries from your mind as you concentrate on coloring in these mesmerizing patterns. Whether you're new to coloring or have been coloring for years, this book will help you find your inner calm and creativity--one page at a time.